Batavia teachers from the high school and middle school raised over $5,000 by not shaving for the month of November to raise money to help fight cancer. Batavia High School’s National Honors Society, along with the National Junior Honors Society partnered with St. Jude’s Research Hospital, Fight Colorectal Cancer, and Cancer Prevention Foundation to help raise money to fight cancer. Throughout the month of November, people have been donating to the teachers involved in this fundraiser and whoever has the most money at the end is the winner. This year’s winner at the high school was officer Howe and Mr. Carlson raised the most money at the middle school. 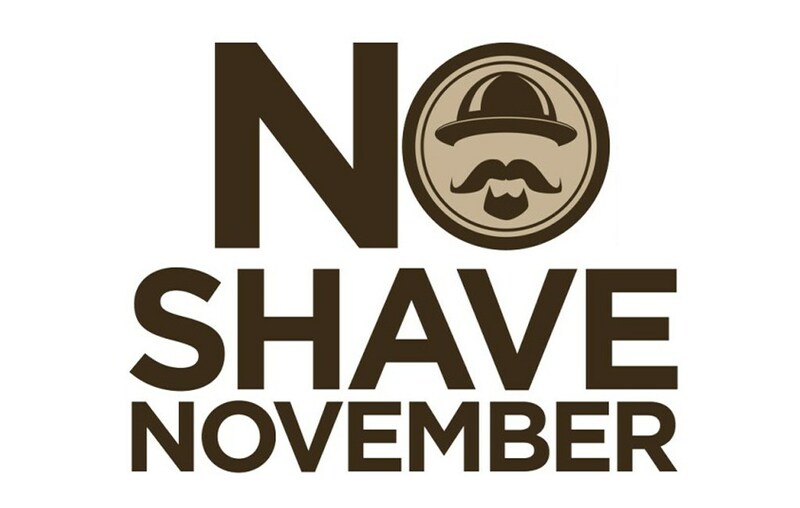 This is the second year Batavia has done “No Shave November” and over the last year, they have grown the fundraiser and now even more people are involved in it. This year the middle school is also involved in this fundraiser for the first time. National Junior Honors Society is in charge of running the fundraiser at the middle school. In addition to a whole new school helping, there are some businesses helping support the teachers as well. Along with the businesses pitching in, some of the teachers are raising the stakes. Some teachers are even making bets with their students to do extra special things if they raise enough money. In addition to making bets with the students, there is a more serious side to this fundraiser. Everyone participating in the event is doing so for a reason, whether it be that they have a family member with cancer, are competitive, or just like helping the community.